Dawn Overstreet is more prepared than most to weather life’s many twists and turns. After all, she navigated her way from rural Northern Idaho to Boston and finally to Chicago, where she worked in higher education administration for almost 20 years. For all she accomplished, though, Dawn was ready for another big change: to start a family of her own without a partner. Through the help of in vitro fertilization, she eventually became pregnant with twins, Joshua and Sophia. Then came two bombshells. The first came in November 2016, when Dawn delivered her twins just 24 weeks into her pregnancy, swiftly sending Joshua and Sophia to the neonatal intensive care unit. Dawn spent every day of the next six months in the NICU, anxiously watching her babies teeter and thankfully come back from the brink of death. Both twins were finally home in May 2017. Dawn was blissfully enjoying the first few months of motherhood with her babies at home, when the second bombshell came. “I was having irritable bowels and blood in my stool, and I knew right away it wasn’t normal. I went to see my OB/GYN, thinking these symptoms were from giving birth,” Dawn recalls. She was referred to the care of Dr. Jan P. Kamiński, a colon and rectal surgeon at Advocate Illinois Masonic Medical Center in Chicago, who performed a colonoscopy and found nine polyps and a 2-inch cancerous rectal mass that is suspected to have grown in her colon for almost 10 years. Dr. Kamiński soon after diagnosed her with advanced rectal cancer. Dawn completed her treatment in late June and is now focused on enjoying life with Joshua and Sophia, who will turn 2 years old in November. 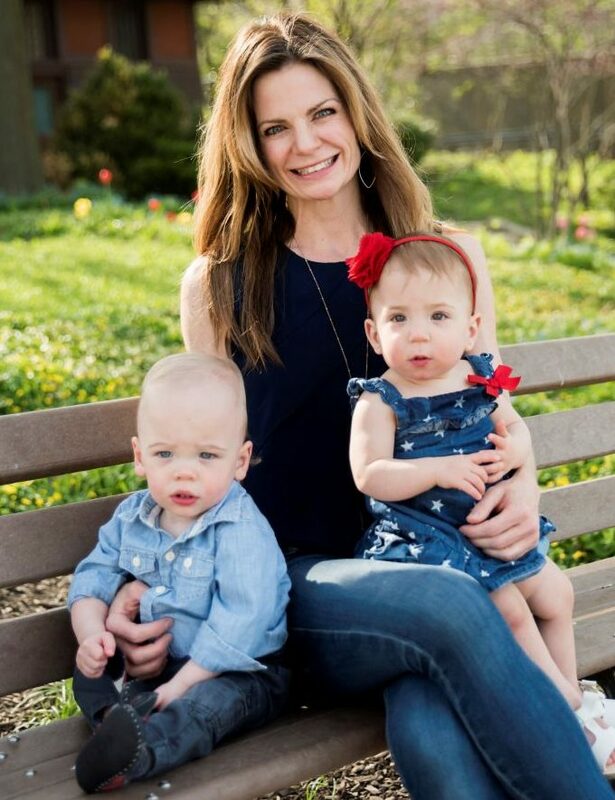 “While raising twins as a single mom, undergoing cancer treatment certainly creates a logistical effort; my children are my inspiration and motivation for living. If they can fight and survive what they’ve been through, then I can fight this cancer,” Dawn says. “Now that I’m done with treatment, I feel fantastic, and I’m excited to have my life back,” says Dawn, who just finished writing a children’s book for non-traditional families and single mothers. 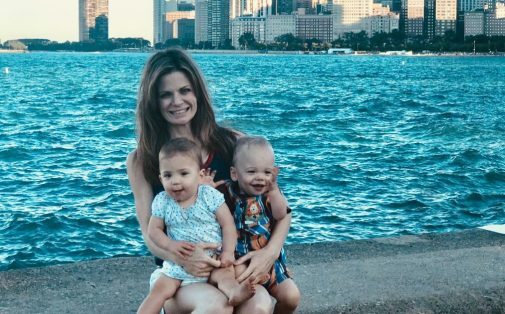 She is now working on a memoir about her journey through raising twin babies while fighting cancer. Dawn also feels overwhelming gratitude for the family, friends, colleagues and her parish community who rallied to help with the twins throughout her treatment and the team of nurses and doctors that helped her beat cancer. What a beautiful story! All the best to Dawn and her family! She is a true inspiration! ← Is your sleeping position healthy?